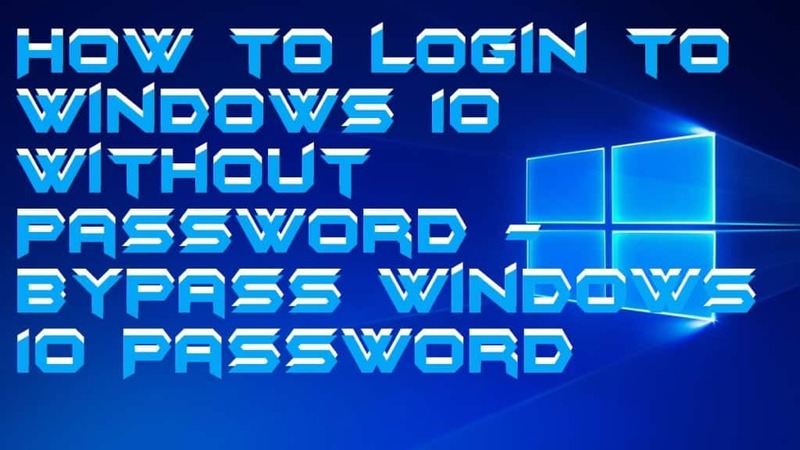 Hello friends, Today I will tell you a method to log in to Windows 10 Without Password. You can Bypass Windows 10 password. This method will also allow users to remove forgotten password from Windows 7, 8, 8.1 and 10. Windows 10 password reset will let you use Windows PC/laptop. You can reset your forgot password. Windows 10 is the latest version of Microsoft operating system. This Windows 10 has several cool features. Microsoft has tried their best to secure this Windows privacy. But still, there are some ways, which allow users to bypass Windows 10 password. Sometimes users forget their password or want to spy on any of the computers. I will tell you the best method to remove forgotten password from Windows 10. Yes! There is a method to bypass Windows 10 password. 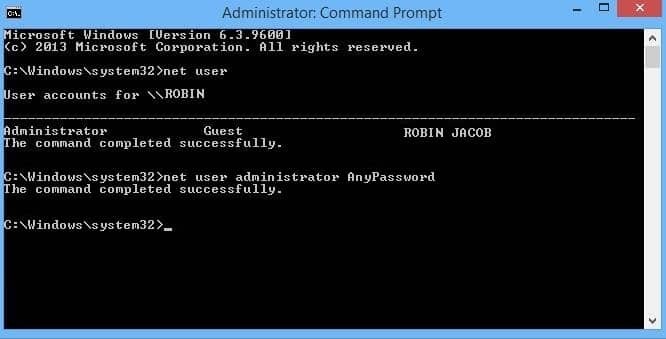 Users can quickly login to Windows 10 without a password. Now we are going to see how you can log in to the user account of Windows 10 without the use of the password. The method we are going to tell you is simple but somehow time-consuming. All you are going to use is a virtual operating system like Linux (any available distro) to login to a user account with the help of password of your choice. First of all, you need to create a Linux live CD. Users can create a bootable Pendrive or a Linux Live CD. We would prefer using the live CD as the process become less tedious. After creating a Live CD, all you need to do is go in boot setting by pressing F9 or F12 key on your PC. Then, Boot attaches live CD to your computer. Now, Search for the file sethc.exe and rename it to sethc1.exe. Make sure you also rename the following cmd.exe to sethc.exe. After doing all the rename. Reboot your Computer. You will see a login screen. Now consecutively tap on shift button for 5 times. 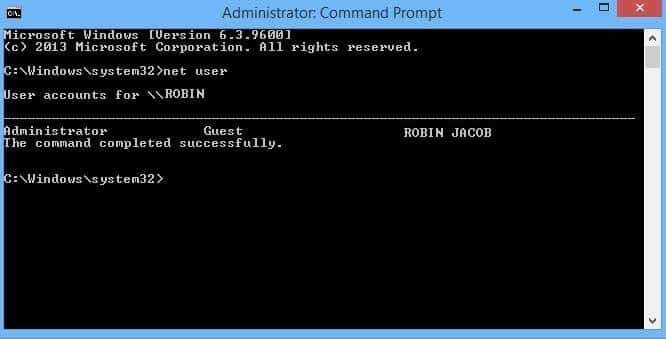 A popup will appear of Command prompt. Now, write net user after system 32. Example: C:\Windows\System32>net user. Tap on the enter button, and you will get the administrator name. Make sure you note the administrator name. As it can be required for you to login to Computer. Now follow the 8th point and this time writes, C:\Windows\System32>user user_name Any Password. In the place of Any password write your desired password and tap on the enter button. Now, login to the computer using the new password. Note: This method is for Education purpose only. Misuse of this method can put you in a legal problem. It is the best method to login to Windows 10 without a password. 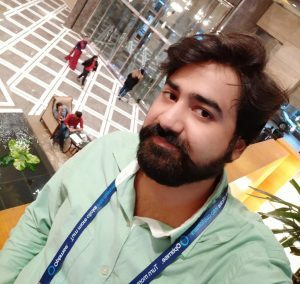 Users can log into any desired Windows 10 computer/PC. You can use this method to login Windows 7, 8 and 8.1 operating system. So was this trick helpful? If you know any other way to bypass Windows 10 password. Then, do share with us in a comment section below and don’t forget to share this article with your friends.